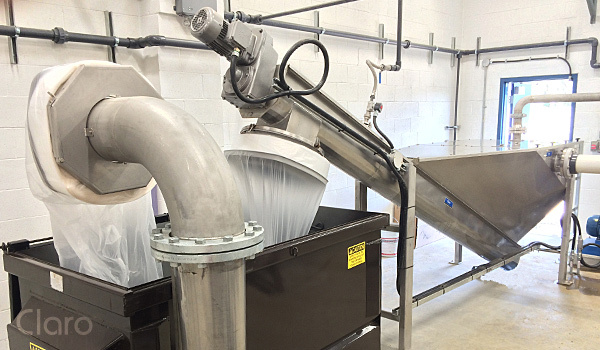 Claro has extensive experience in the design & implementation of screening & grit removal systems. 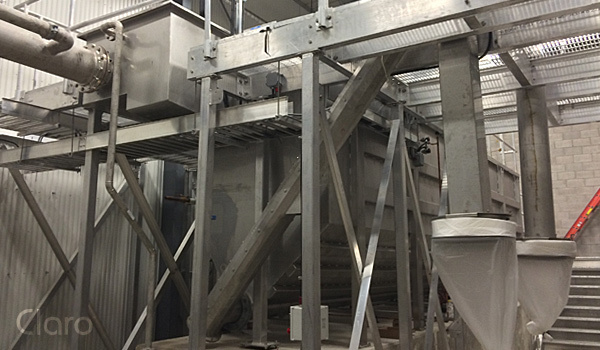 We have implemented a wide range of systems that respond to application & client requirements and reflect our company mission: excellent process performance, low operation & maintenance requirements, fully-automated operation, hygienic operation, ergonomic & safe design, & low energy use. We have extensive references and an exceptional history of providing highly successful systems that run for years without spare parts. We recognize that the performance of our equipment will determine the daily experience of operators for the length of a career &, given the longevity of our systems, likely significantly longer. Our designs therefore are informed by a profound ethical commitment that assumes a long-term supporting technical relationship. 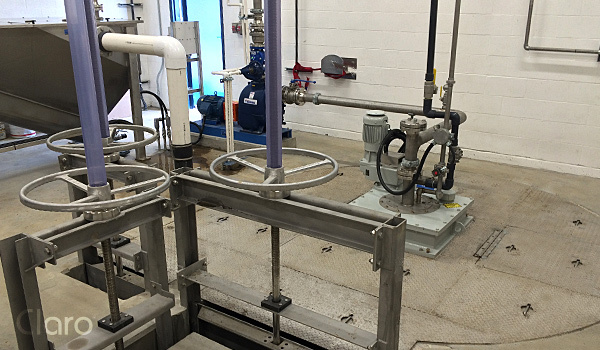 We provide coarse and/or fine screening options for pump stations, wastewater & potable water treatment plants and a variety of industrial applications including food processing, pulp-&-paper, and other residual materials recovery. 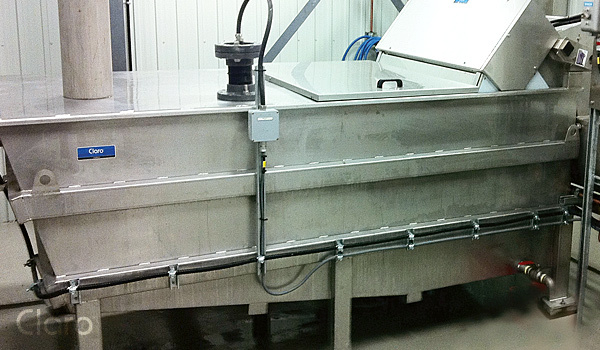 Grit removal system offerings span both municipal & industrial applications. 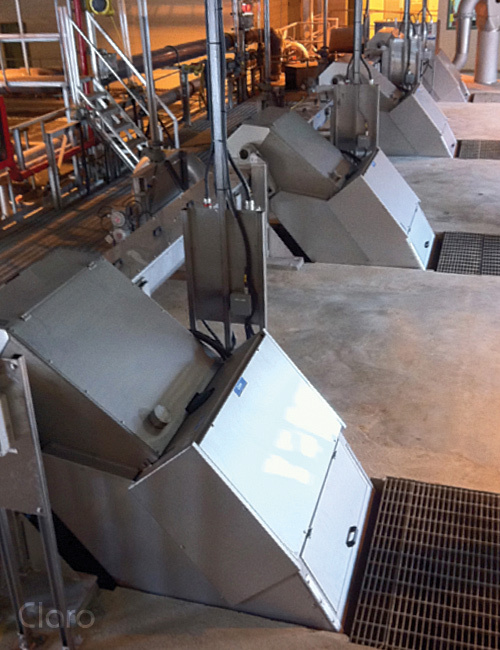 Equipment offerings include the following general categories of equipment & application. We welcome your inquiries and are keen to develop custom solutions for your applications.